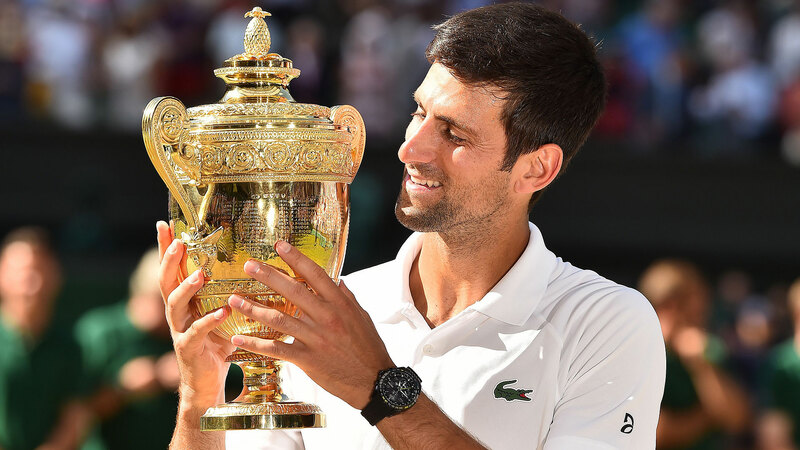 As the Nitto ATP World Tour Finals in London is in full effect and the tennis season is coming to an end, its hard to imagine that just 6 months ago in May Novak Djokovic wasn’t even qualified to play at the year ends tournament. With what can only be described as a sluggish start with a beginning match record of 5-5 in his first ten matches, Djokovic was not playing as his usual self. 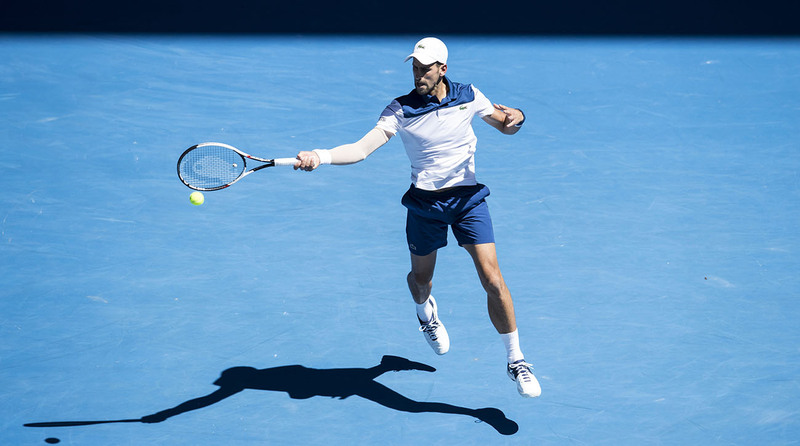 After losing in the Round of 16 in the Australian Open to Chung Hyeon, Djokovic underwent right elbow surgery which kept him sidelined until the Indian Wells and Miami Open where he lost in his opening matches to Taro Daniel (Ranking: 109) and Benoit Paire (Ranking 49). 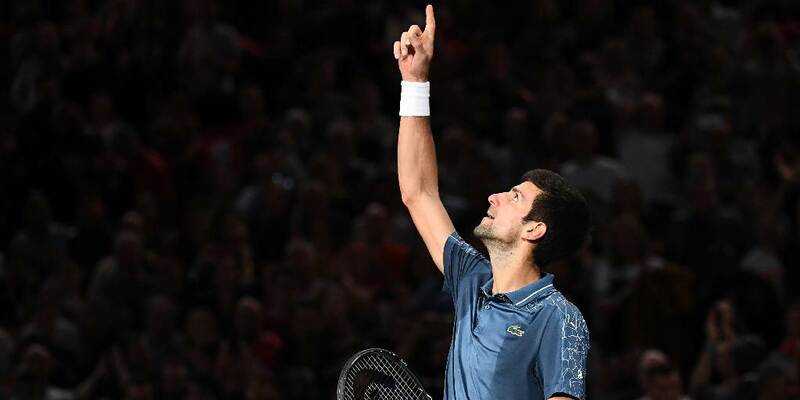 This was showing that Novak Djokovic is still not in top form and the future for the year seemed uncertain if it will bring any silverware home for him. By May 21, Djokovic fell to Ranking 22 which is the lowest ranking he has had since he was 19 years old in October 2006. 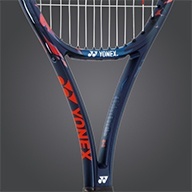 Djokovic began his climb up the rankings as the grass season started and things began to click for him as he reached the final in the Queens Club Championships where he lost to Marin Cilic. He later was tested at Wimbledon where he faced Nadal in a vicious match that took two days to complete due to a Stadium Curfew that takes effect at Wimbledon. Djokovic then advanced to the Finals where he faced off and beat Kevin Anderson to reach his 13 Grand Slam title and reached the number 10 spot in the ATP rankings getting him that much closer to Nitto ATP Finals in London. 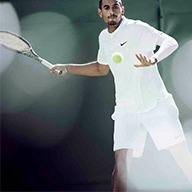 A few months left on Tour and the chances to reach Ranking #1 are becoming slimmer and slimmer, then August rolled around and Djokovic’s form from the Wimbledon continued as he became the first singles player to complete the set of all nine ATP World Tour Masters 1000s by winning in Cincinnati against Roger Federer. Not only did this show that Djokovic was not the same player that he was at the beginning of the season, but it also raised his ranking to #6 and re-affirming that his chase to #1 is very real. With all this momentum he has built up in the final part of the Tennis season, Djokovic was a favourite to win the US Open. Djokovic’s biggest challenge for his race to number 1 was Rafael Nadal’s firm leadership at the #1 spot, but due to a knee injury Nadal had to pull out from the US Open SemiFinals vs Juan Martin Del Potro and would leave Nadal sidelined for the rest of the 2018 Tennis Season not allowing him to pick up any more points to distance himself from the climbing Djokovic. 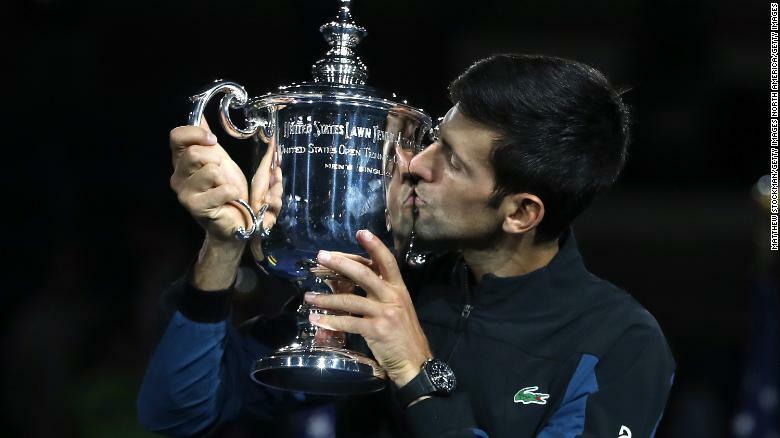 Djokovic went on to beat Del Potro in the US Open final claiming his 14 Grand Slam to match the legendary Pete Sampras’s 14 Grand Slams and increasing his ATP rankings to #3 in the world behind Nadal and Federer. The final few tournaments left where crucial for Djokovic as he needed deep runs in all of them to be able to surpass Nadal, after Djokovic’s win in Shanghai he placed #2 in the rankings and was just 35 points shy of reaching Rafael Nadal in the year-to-date ATP Race to London with only a few weeks left in the ATP World Tour Season. Finally, after reaching the final in the Paris Masters where he lost against an impressive Karen Kachanov, Djokovic was able to claim the #1 Ranking spot in the ATP for the first time since October 2016. A historic run from #22 to #1 in less than 6 months gives Djokovic the biggest comeback in history climbing 21 positions. Djokovic is now placed in the Guga Kuerten group where he faces off against Alexander Zverev, Marin Cilic, and John Isner where the winner and runner-up end up in the Semi-Finals of the Nitto ATP World Tour.